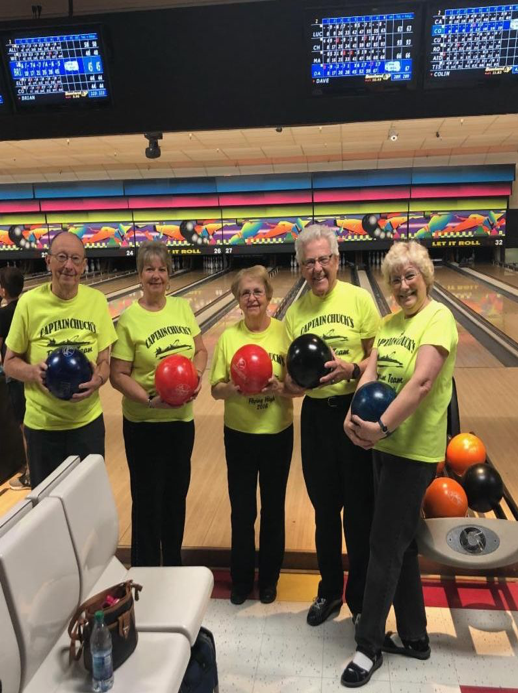 Come Bowl with HCC! 2nd Annual Striking Out Hunger Event! Bowlers of all skill levels WANTED! Join us on Saturday, March 2nd 1:30-4:30pm at Let It Roll Bowl & Entertainment in Phoenix as we host our 2nd Annual Striking Out Hunger Event! 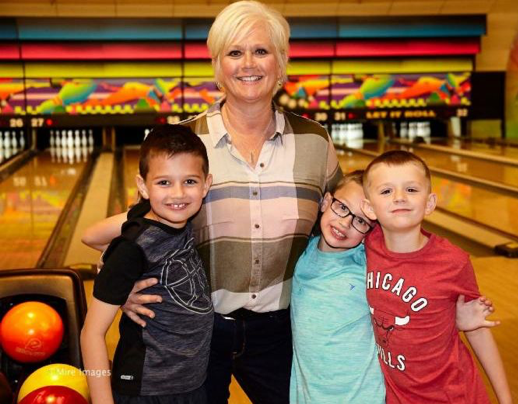 Last year this event maxed out with 32 lanes filled with bowlers all raising funds and bowling to feed hungry families in the Valley. We need your participation to make this family-fun afternoon another success! Put a bowling team together of 8 people maximum (includes kids!) and sign up at www.teamhcc.org. 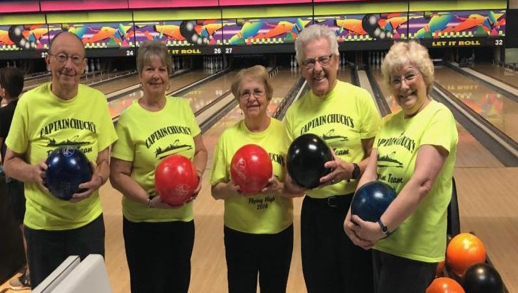 Signing up your bowling team takes 30 seconds and creates your own Team Fundraising Page. Then share your Team Page with friends, family and co-workers asking for their support. The event is FREE for all teams which includes: FREE bowling, shoe rental, lunch & dessert and a fun photo booth! Plus, our Team Shirt will be yours once your team hits their fundraising goal of raising $1,500. You must register online for this event by February 28th! Can’t make the event on the 2nd? That’s alright, we have Sponsorship opportunities available! Click the button below for all event details and registration. Invite a new friend to join your team, challenge your kids to get creative and be involved as together we will feed as many families as we can! Any questions, please contact Nicolee.